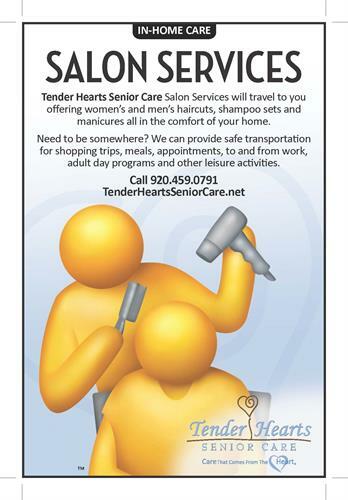 Services and on-call available 24/7 with office hours from 8:30 to 4:30pm Monday through Friday. 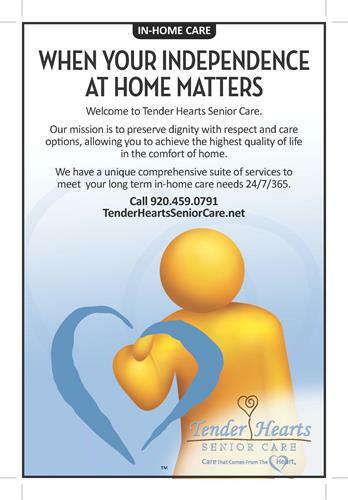 Our mission is to preserve our clients’ dignity with respect and care options, allowing them to achieve the highest quality of life in the comfort of their home. 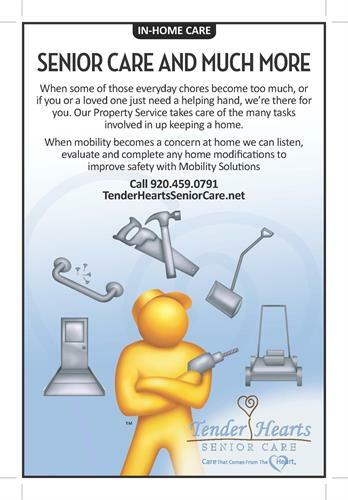 Making a difference is what we are all about; enriching the lives of our clients and their families while embracing the values of flexibility, compassion, trust, dependability, training, and innovation. 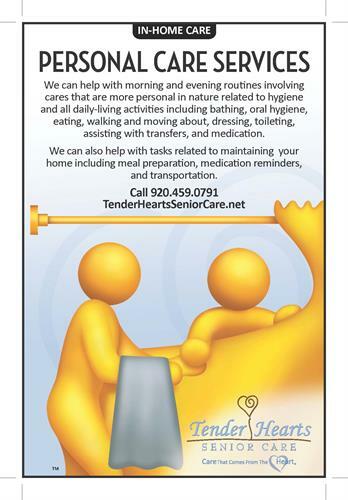 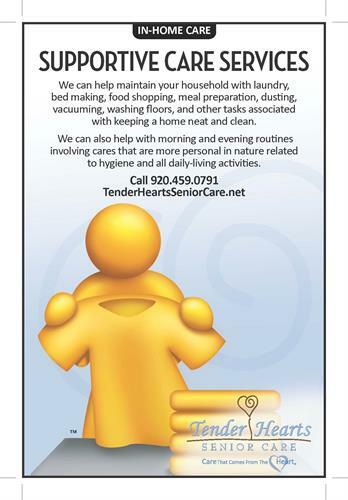 Tender Hearts offers a full range of personalized, team-based professional services. 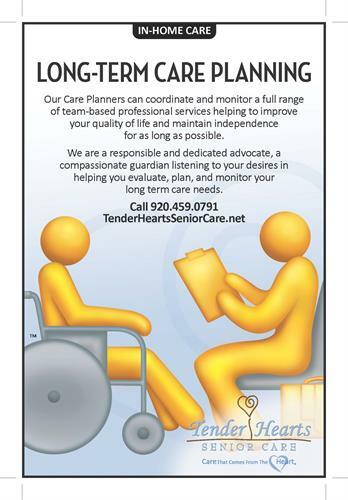 Your desires help us design a long-term care plan. 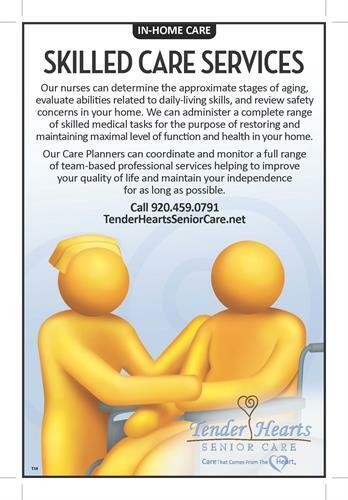 Whether it’s around the clock care or just a few hours here and there, our care plan will meet your loved one’s needs, on their schedule, and in the comfort of their own home.